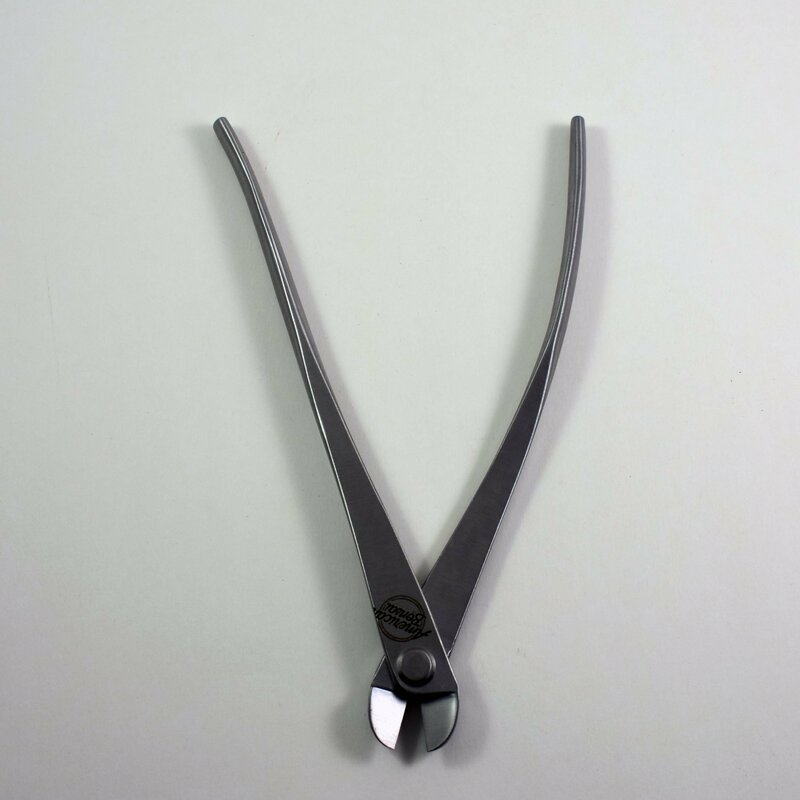 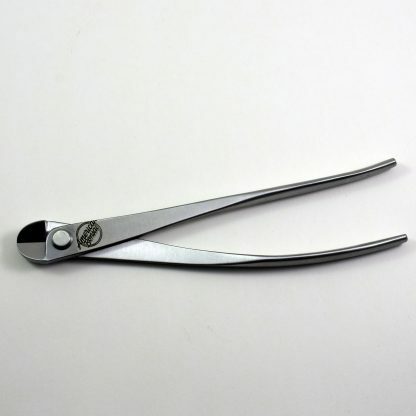 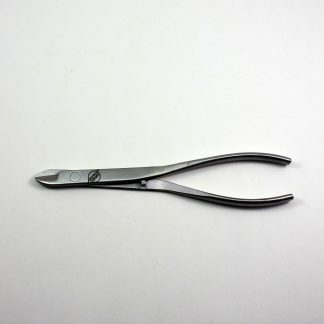 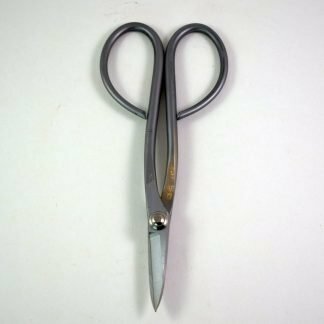 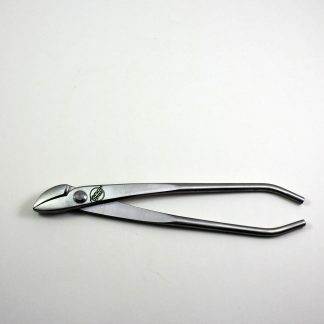 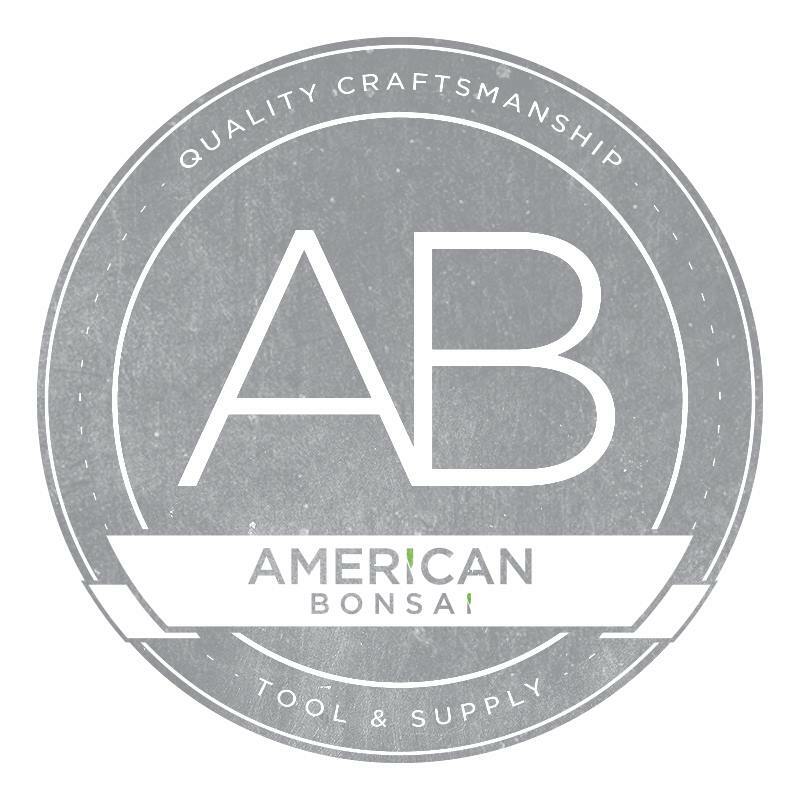 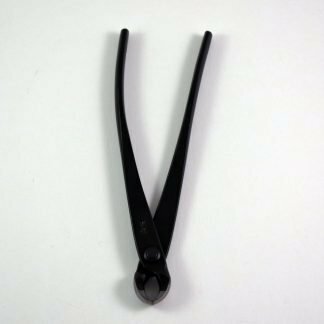 American Bonsai stainless steel wire cutters do one thing well – cut wire. 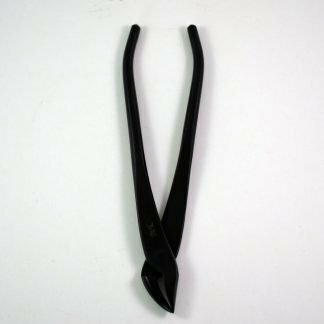 Whether it is wiring a tree, removing the wire from a tree, wiring down drainage mesh, or wiring a tree into a pot – wire cutters are imperative. 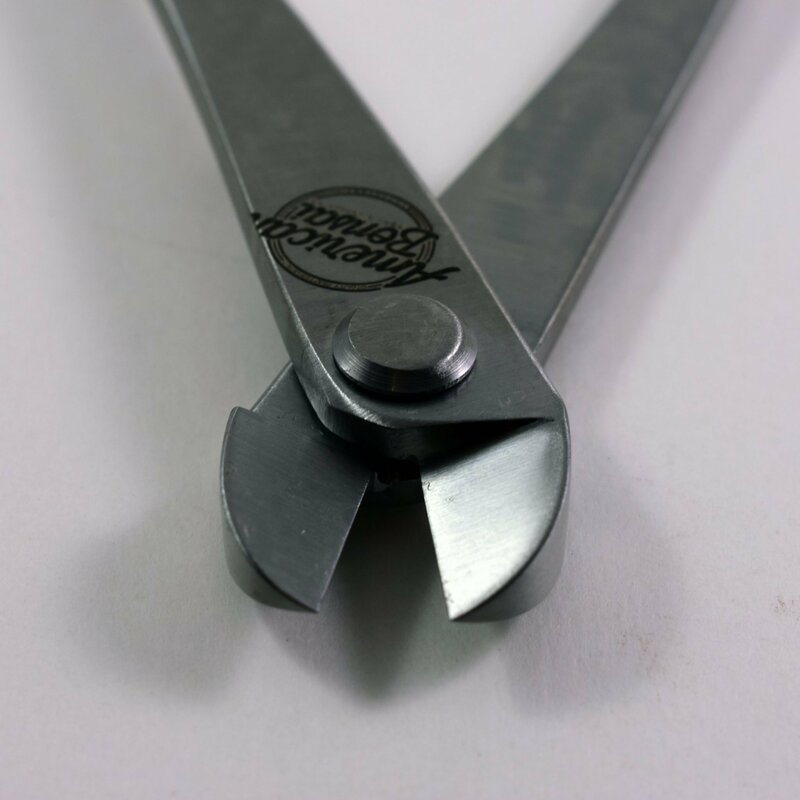 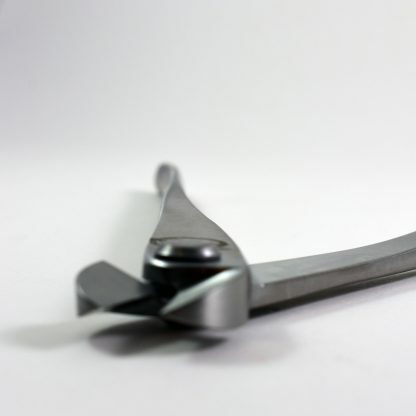 The thick, sharp jaws provide a powerful pinch point for a clean cut through aluminum and copper training wire.